John Souttar dedicated his Hampden semi-final goal to Hearts’ owner Ann Budge. Daryl Horgan insists the opportunity to work with Paul Heckingbottom has been a long time coming as he shines under the Hibernian head coach. 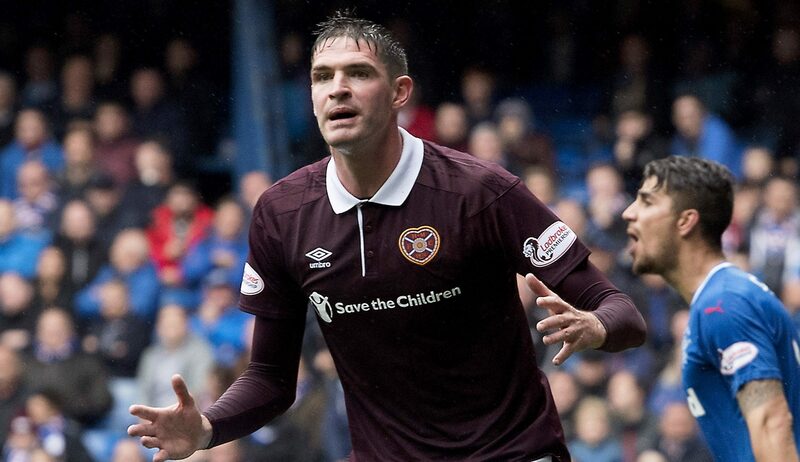 HEARTS boss Craig Levein has been dealt a massive injury blow with the news that both defender John Souttar and striker Uche Ikpeazu have been ruled out for at least five months. 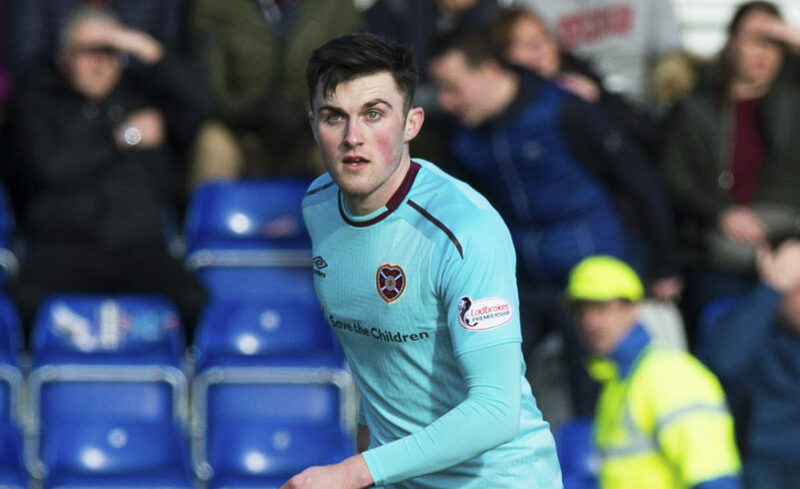 CRAIG LEVEIN has hinted Scotland risk losing Hearts defender John Souttar to Australia if he continues being overlooked by Alex McLeish. 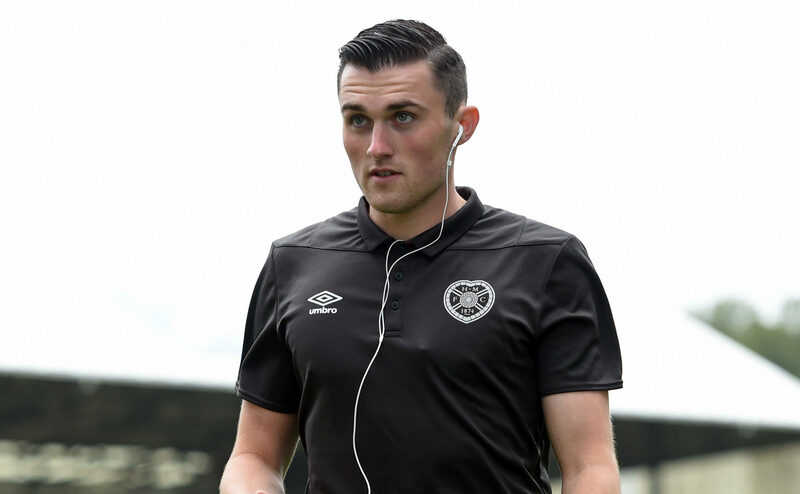 JOHN SOUTTAR is a man in demand with the Hearts stopper set to be named in two Scotland squads over the next 48 hours. 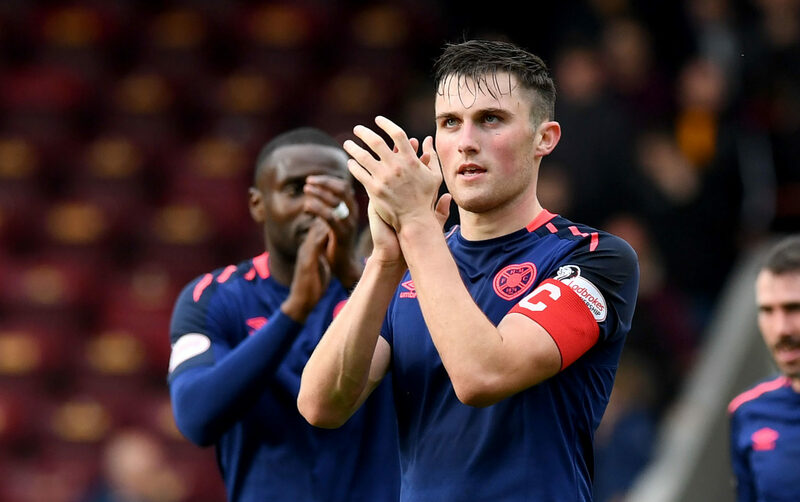 CRAIG LEVEIN has hailed Hearts centre-back John Souttar as the form defender in Scotland and backed him to break into the international set-up. 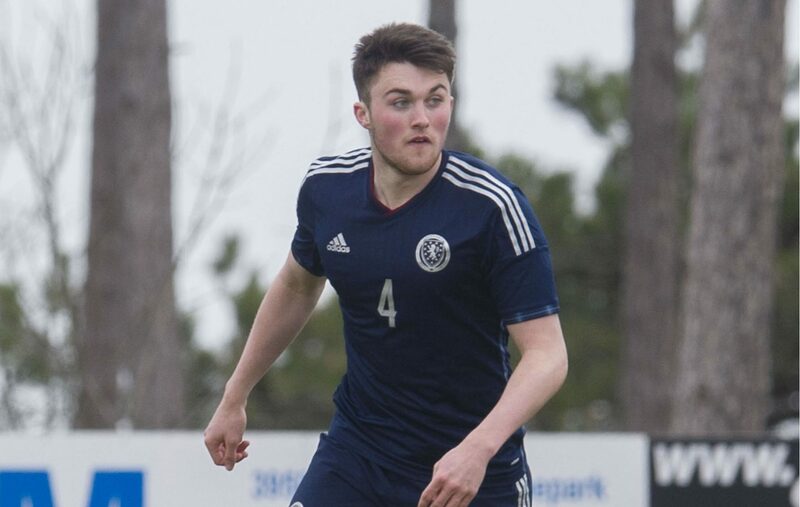 STEPHEN MCMANUS reckons John Souttar can be a future star for Scotland - but the former national team skipper does not believe he is ready to be a part of Gordon Strachan's present line-up.